How Far is RR Royal Palm? 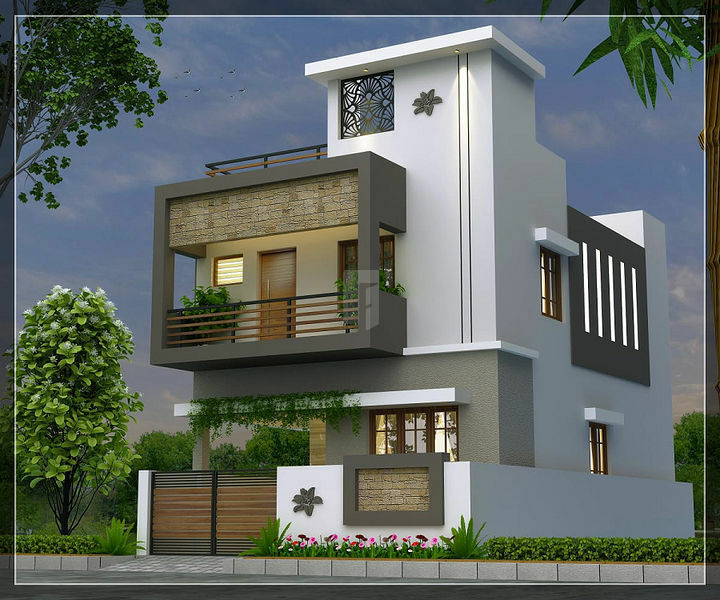 Lavish, is the only way to describe these beautiful 2BHK and 3BHK villas and residential plots situated in Kovilpalayam, Coimbatore. RR Royal Palm built by RR Builders have everything that you will ever expect in a true luxury accommodation. Extended over a wide area, its architecture and attention to detail, put them in a class by themselves. These homes are built with all essential amenities.